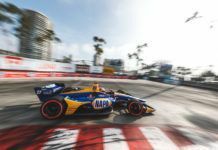 On the start, top drivers kept their positions, but Marco Andretti, who started fourth, quickly started to loss positions, he was the only driver in front to start with the hard compound (primary black), and had nothing to do against drivers on red tires. Hunter-Reay opened a gap in front of Will Power, Scott Dixon and Dario Franchitti went to an aggressive strategy, 30 laps with soft tire, trying to do only 2 stops, but when they pitted, Charlie Kimball, James Hinchcliffe and Simon Pagenaud, who had pit early, were in front of them with the red compund, so it was a very interesting strategical race. Will Power was a bit far from Ryan Hunter-Reay, and there were some drivers pushing hard behind him, as Scott Dixon, Dario Franchitti, Justin Wilson, Marco Andreti… it was a very close group, meanwhile Charlie Kimball and Simon Pagenaud were going much faster with their strategy, with the red compound they were opening a big gap in front of Ryan Hunter-Reay, and when they did their second pit stop, Charlie Kimball went in black tire, keeping a gap of six second in front of Hunter-Reay, and was much faster with new tire. 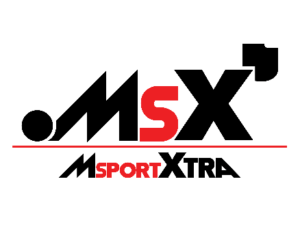 Simon Pagenaud did not stop until lap 47, and left the pits in second place, six second behind Kimball and six second in front of Hunter-Reay. 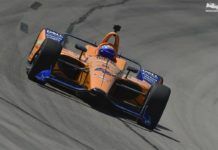 Simon Pagenaud was the one with the best tires, again with the soft compound, but he still had a similar pace to Charlie Kimball, who was the main favourite because he had an important gap and could set the tires he wanted in the last stint. Ryan Hunter-Reay and Will Power did their second and last pit stop on lap 60, to set the red compound. 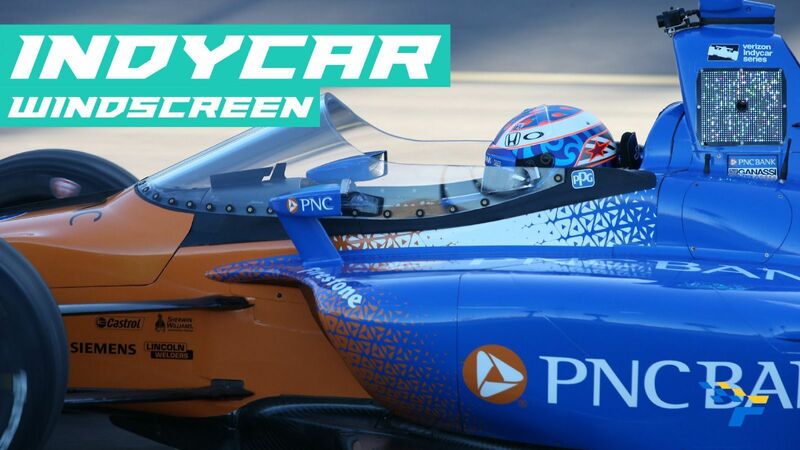 Hunter-Reay had a poor pit stop, losing a position with Will power, but he still was able to keep his place with James Hinchcliffe and the rest of the group. Charlie Kimball made his third and final pit on lap 65, putting on the red tires again. 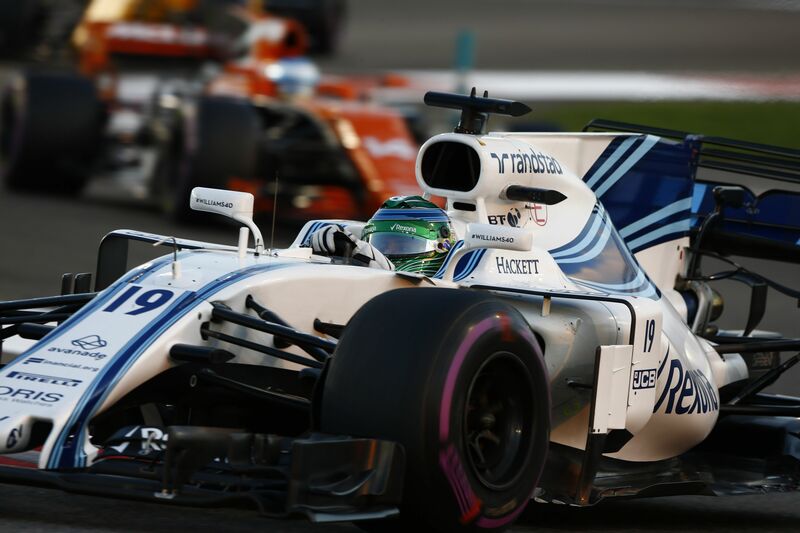 Tony Kanaan had to retire from the race due to a mechanical issue. Simon Pagenaud was the last driver to pit, and EJ Viso was helping him a lot blocking Charlie Kimball (who was not in the same lap). Finally, Pagenaud left the pits just in front of Charlie Kimball, but he used his last push to pass and passed him. 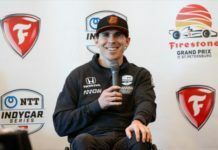 Helio Castroneves, Marco Andretti, Scott Dixon, James Hinchcliffe and Justin Wilson were in a close battle for the sixth place, the Canadian lost three places in this group, falling to tenth. 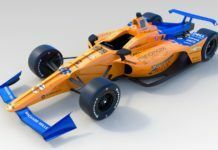 Simon Pagenaud, in second position, tried to close the gap with Kimball, but the Frenchman had nothing to do against the impressing pace of Charlie Kimball. 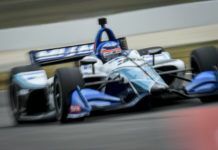 Marco Andretti also had a bad race ending, and has fallen to ninth place, so the sixth place was something between Helio Castroneves, Scott Dixon and Justin Wilson, with only three laps to go but finally positions did not move. The podium was for Charlie Kimball, Simon Pagenaud and Dario Franchitti, who did a great race but was hidden all the time. 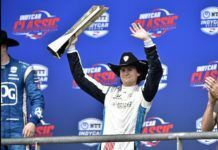 It is the fourth win in a row for the Chip Ganassi Racing.